Hey guys how are you all doing? 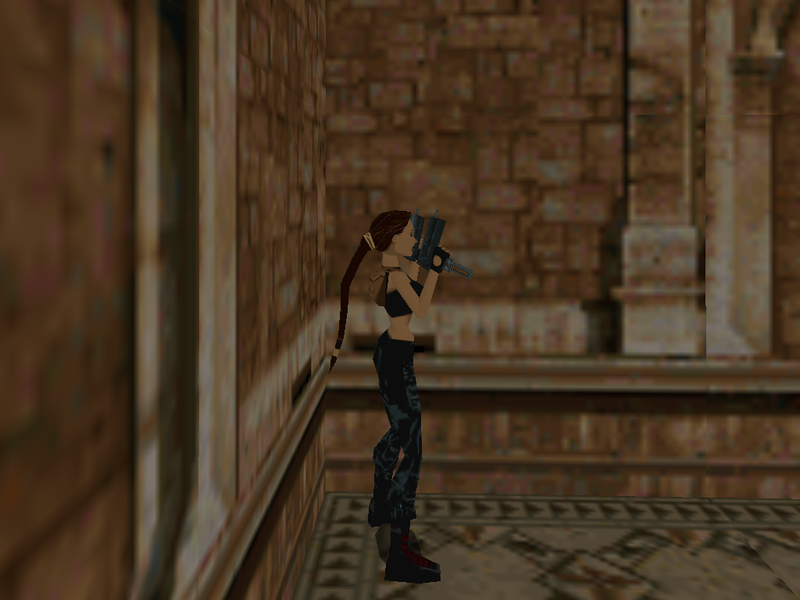 Nothing crazy this time i'm afraid, just a simple outfit from Tr3 that was missing, but I think it is one of the most popular so some of you shall find it a nice addition! 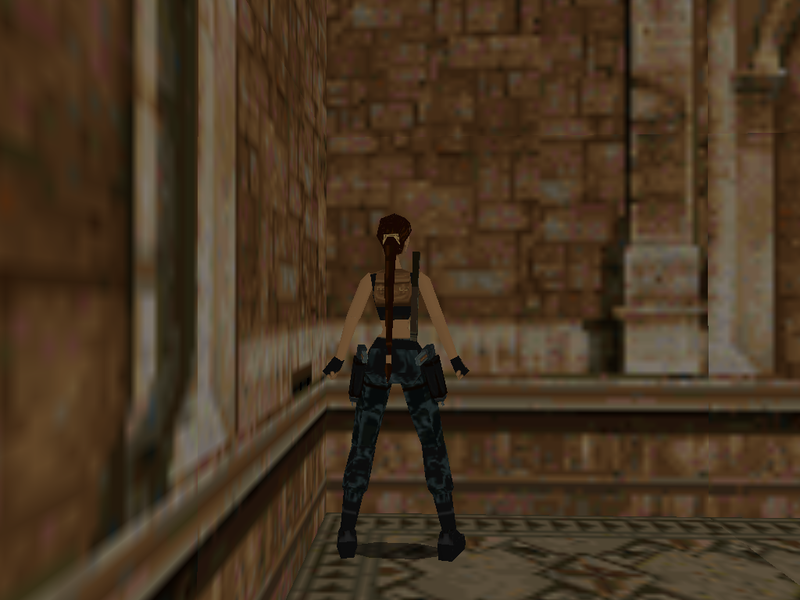 The mod works in all tr1/ub/gym with no visual glitches. Oh wow, looks amazing! I love the inclusion of the Desert Eagles too. Damn! Could you imagine if they had the same damage rate of the TR3 Desert Eagle? 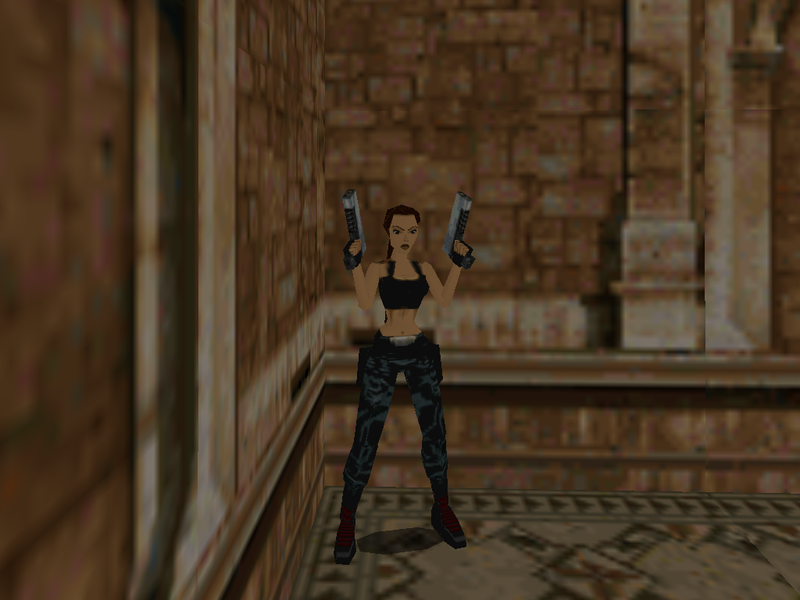 Good idea to make this outfit available for Tomb Raider. Thank you for doing it. You guys are the best, thank you all for the continued support after all this time! X, your new mods are amazing! You've got really quite the imagination!